There were a wave of pipe bombs sent across the country to famous people. On Thursday, there were similar packages sent to actor Robert De Niro and former vice president Joe Biden. 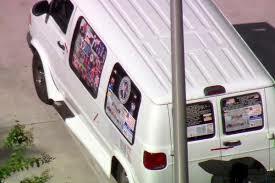 There were 10 packages similar to those pipe bombs found on Thursday, so this is now being investigated by the FBI. They are also saying that there was some sent to political leaders such as former president Barack Obama and Hillary Clinton, all of whom have criticized president Trump in some way. 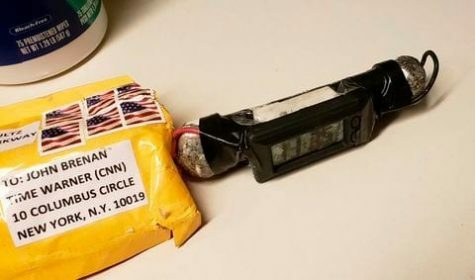 Investigators have discovered that all of these packages were sent from Florida. 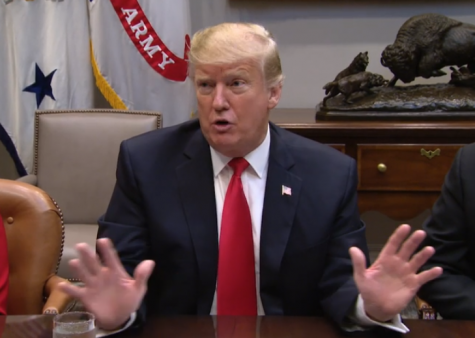 President Trump’s response was “We must never allow political violence to take root in America. We cannot let it happen and I’m committed to doing everything in my power to stop it, and to stop it now” (Reuters). The FBI did whatever they could to find the person that sent the bombs and the FBI later confirmed that there is one suspect in custody. This man has been charged with 5 federal felonies and can serve a maximum sentence of 58 years in prison.